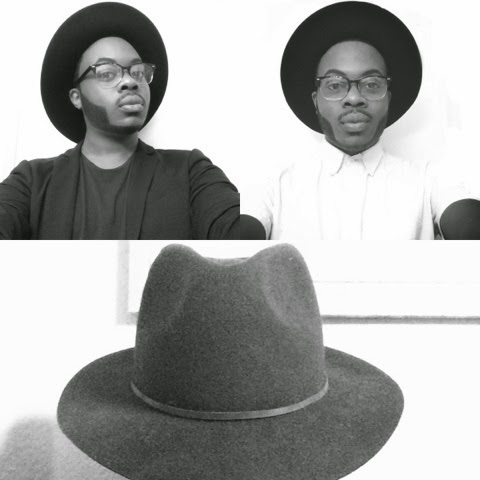 I bought this wide brim fedora from urban outfitters last winter and fell in love! 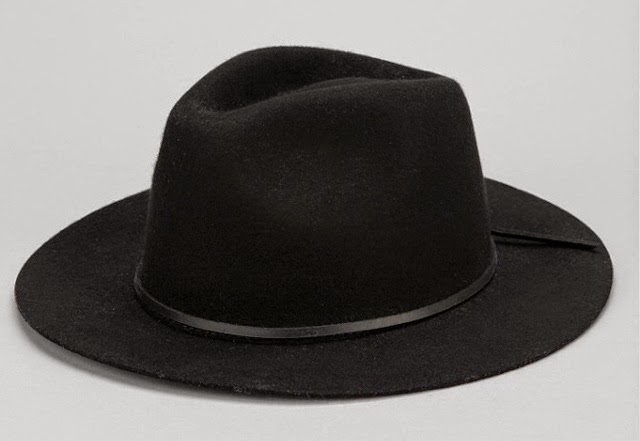 Wearing these types of hats have become very trendy and I have definitely been getting good use out of mine. It's goes with so many outfits and always helps to elevate whatever look your going for. This one from brixton is just the right size and is great because you can carry it into spring and summer. Also check out www.brixton.com to see more cool hats from them!